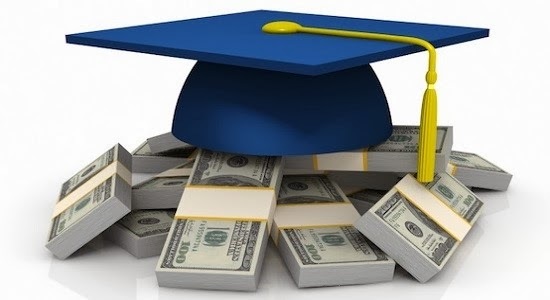 Eduloan Blog: Post-Study Financial Freedom – Why Is It So Important? Post-Study Financial Freedom – Why Is It So Important? Whether you are thinking about applying for a study loan, in the process of your loan application or whether you have already committed to a study loan, the monthly repayments would most definitely play a role in your budgeting and planning. At Eduloan we ensure that your study loan is paid off by the time you complete your studies, but why is this so important? When you start working, it is important to plan your budget according to your income (how much you earn). When your study loan is paid off, you have one less debt to worry about when you allocate money to your living costs. It is always a good idea to save for emergencies. If your study loan is paid off by the time you complete your studies, you can start saving money for those emergencies, a new car, a house and other expenses. It is very important to set yourself financial goals. A study loan is often the first financial commitment that many young people make. After your studies, you might want to buy a car, a house, take out annuities, set money aside for retirement and preparing for your own children’s futures could be some of the goals that you might have to set yourself. By paying off your study loan by the time you complete your studies, you free yourself from that financial commitment. You can calculate your budget with our budget calculator and then view our quick-reference table to see what your installments will be. Visit www.eduloan.co.za today and contact us to find out how you can benefit from our study loan options.